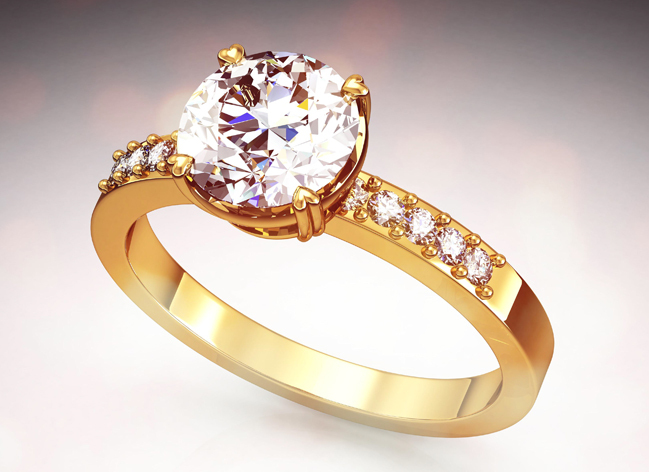 At Golden Cash Pawnbrokers, you can sell gold, diamonds and other jewellery items for quick cash. Get in touch with the team in Romford, Essex, today. At Golden Cash, you can sell jewellery for cash in a fast and secure way. As one of the most trustworthy jewellery buyers, we provide our customers with a fair no obligation quote and instant cash without any hassle when selling diamonds or gold jewellery to us. Visit our shop today at The Liberty Shopping Centre in Romford, Essex and sell your jewellery for the best possible price in the market. Here at Golden Cash, we buy second hand jewellery of all types and brands, from diamond engagement rings, necklaces, diamond studs, gold pendants and many others for the most competitive price. Whether you want to ‘sell diamond ring’ or sell your gold, we will make the process of selling more convenient and comfortable than ever, enabling you to acquire the highest possible amount of cash for jewellery in less than no time when you visit our Romford Shop. For those who are looking to sell diamonds or get cash for gold, walk into our shop in Romford, Essex with your asset, receive a valuation and get paid immediately. Selling diamonds or gold to Golden Cash is simple, safe and straightforward. 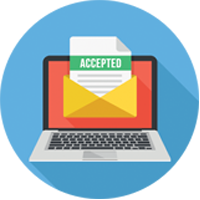 Accept our offer and get paid immediately. You can call us on 01708 751518 and speak to one of our buying experts at our Romford Shop. 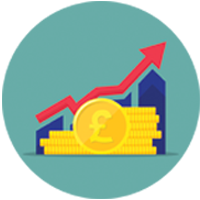 Golden Cash Pawnbrokers always work to help customers to sell jewellery for cash in a fast, secure and hassle-free way. 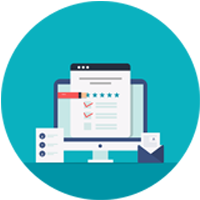 With an experienced team of evaluators always on hand, we carry out a professional valuation right away and complete transactions of any size with confidence, securing your asset for the most accurate price. Thus, we ask you to visit us at our Romford shop in-person and have a smooth experience when you ‘sell your gold’, ‘sell diamonds’ or ‘sell your jewellery’ to Golden Cash Pawnbrokers. 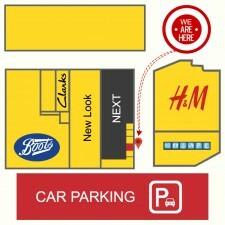 You do not have to make an appointment before visiting our shop at The Liberty Shopping Centre in Romford, Essex. When you choose to sell your jewellery by visiting our shop with your asset, we will make the process of selling smooth as much as possible for you. Experts at Golden Cash are always accessible to assess every asset precisely, research price of each material individually and determine the most accurate value based on the current market condition. We pride ourselves in offering the fairest and more competitive quote to customers who are interested in getting cash for gold, cash for diamonds or cash for jewellery. As one of the leading diamond buyers, Golden Cash offers a secure and straightforward way to sell diamonds or sell a diamond ring for the best possible prices. With substantial experience and knowledge in the second-hand diamond jewellery market, we are committed to rendering our customers a professional valuation and transparent service when it comes to selling diamonds for cash. Whether you are looking to ‘sell your diamond ring, ‘sell engagement ring’ or get cash for diamonds, you can sell your jewellery to Golden Cash Pawnbrokers in Romford, or from other locations near it with no hassle visiting our shop directly. Other locations within Essex include Brentwood, Basildon, Colchester, Barking, Dagenham, Hornchurch, Ilford, and Leyton. Sell gold jewellery to one of the most trusted gold buyers in Romford and obtain a competitive quote right away without any obligation. Here at Golden Cash, we work to make the process of selling your unwanted gold easy and straightforward, enabling you to acquire cash for gold that is ideally the best in the market. We make a price offer based on the price of gold on the day of valuation, thereby providing our customers with the most updated market price. You can sell your gold to us easily. Our service is quick and very secure. We analyse each aspect of your asset, including the metal and gemstones such as diamonds that may come along with it and come up with an accurate valuation. 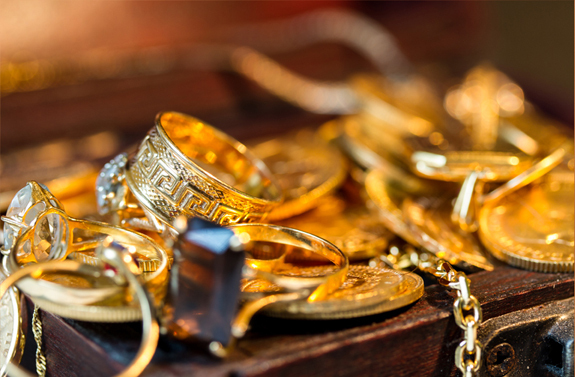 At Golden Cash, we ensure that you will get the best possible price for your valuables in next to no time. Visit our shop at The Liberty Shopping Centre in Romford, Essex and secure cash for gold right away.